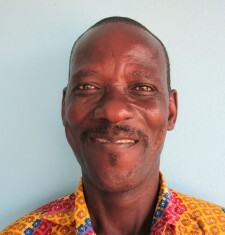 I am William Apadu. I stay at Ayensudo and work with Sabre at Elmina. I have been a driver with this organisation for the past 5 years and it has been an exciting time. I am also a part time orange farmer and supply the office with oranges!